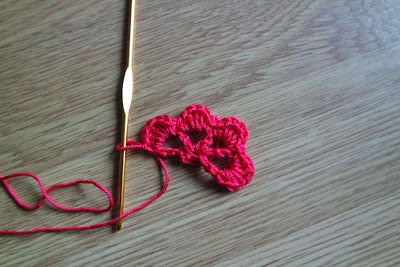 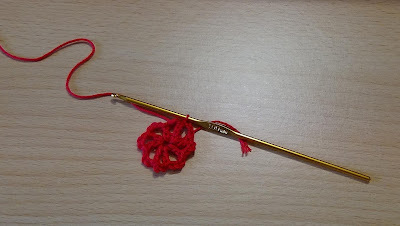 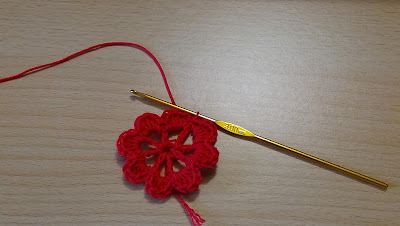 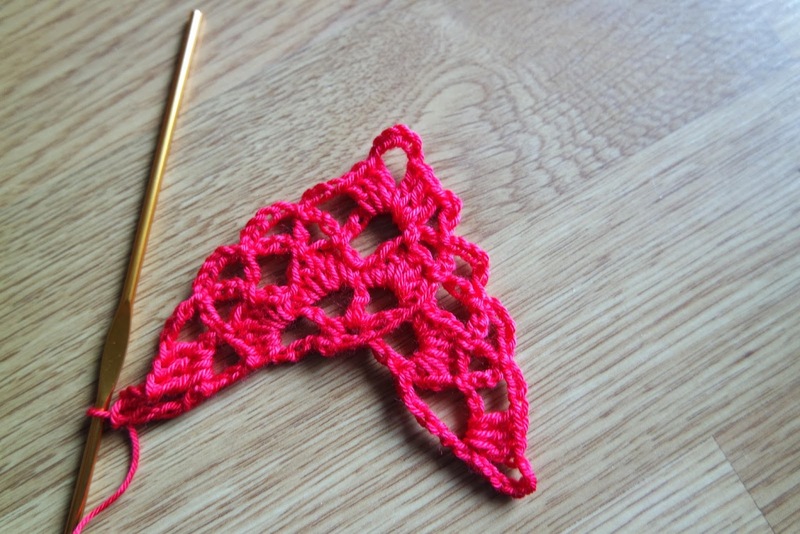 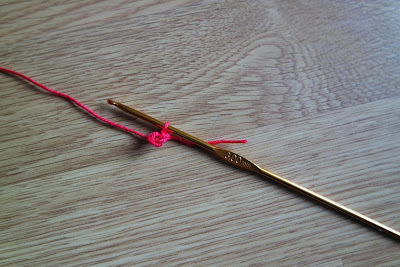 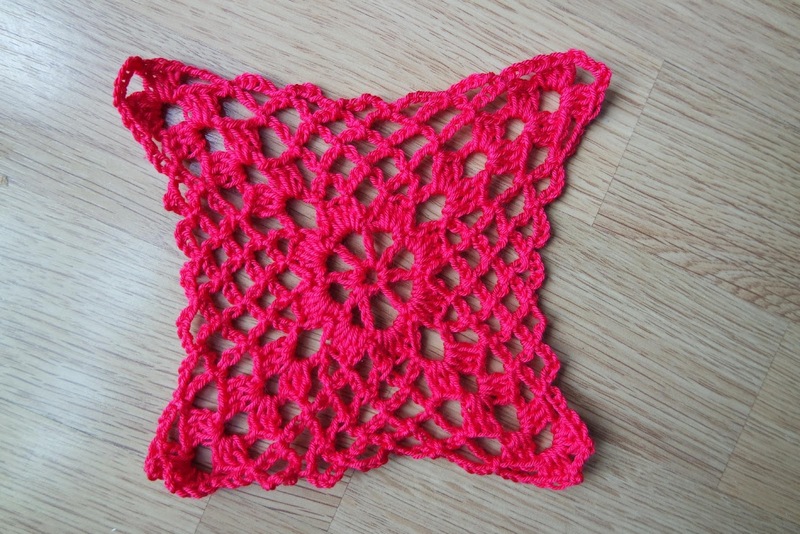 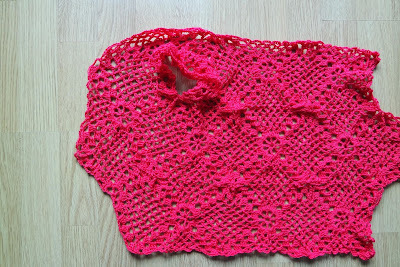 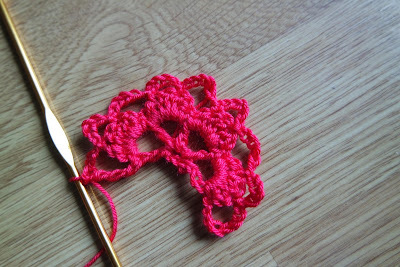 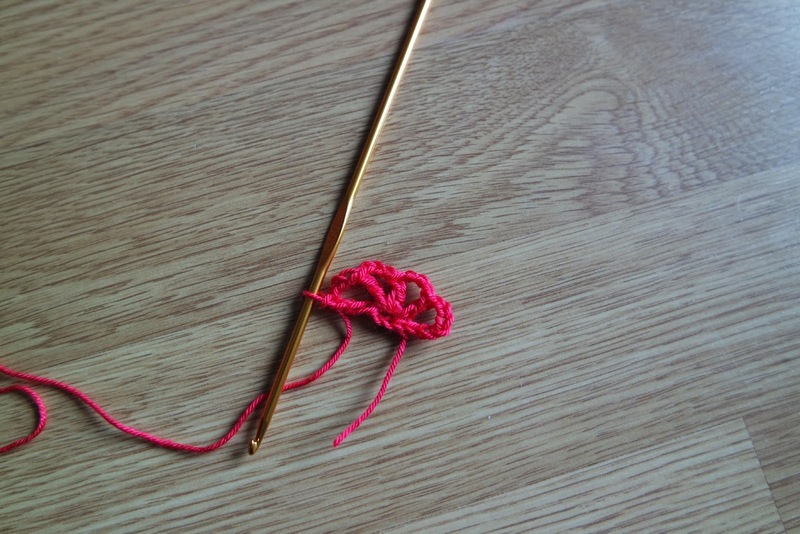 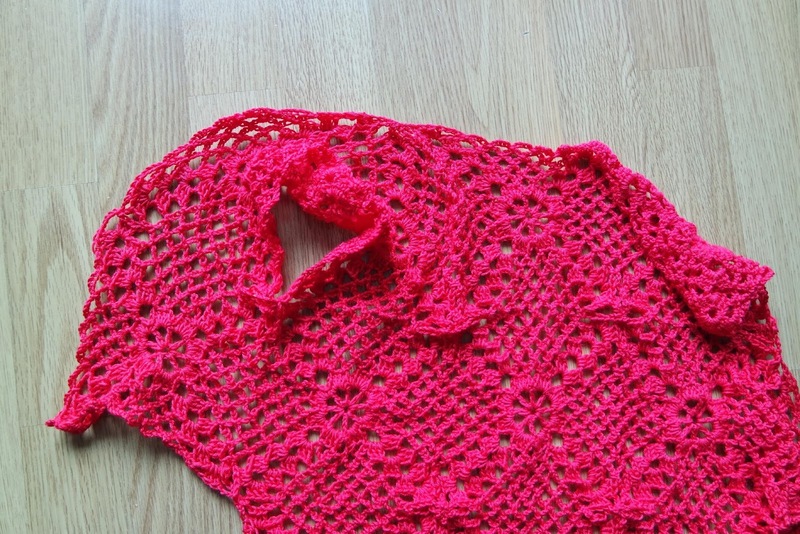 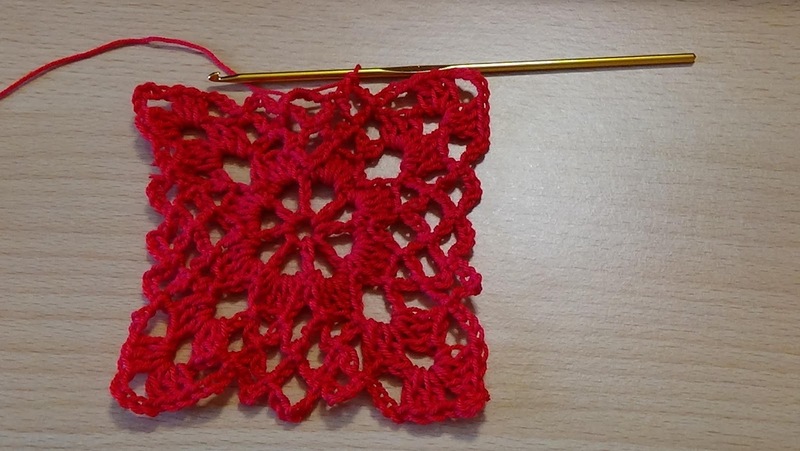 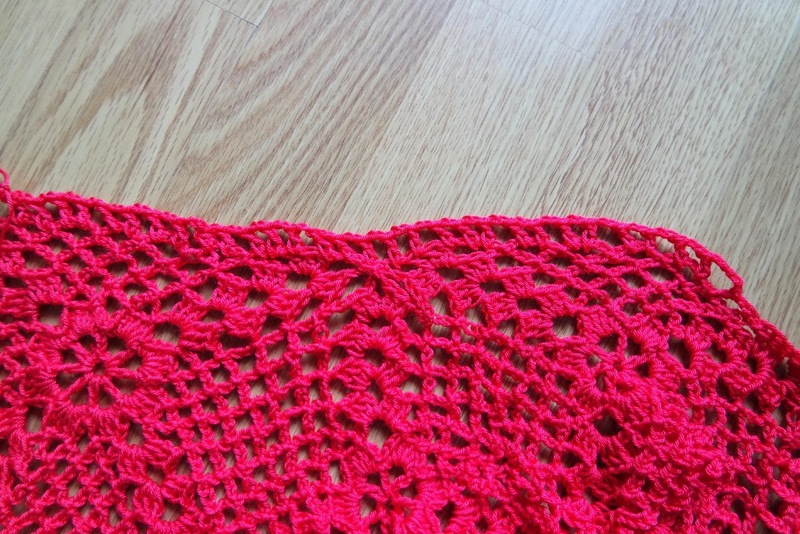 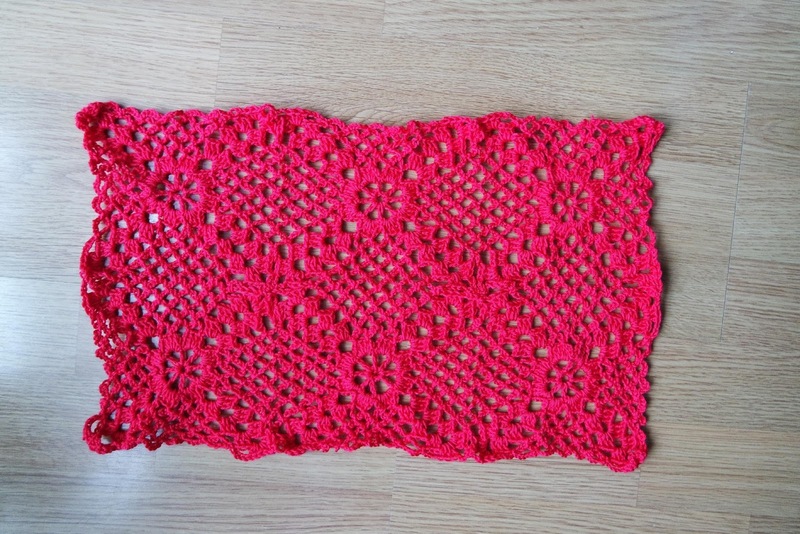 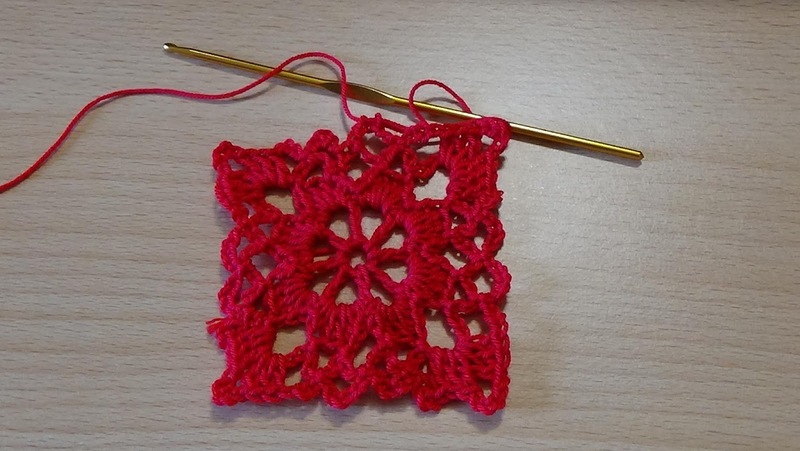 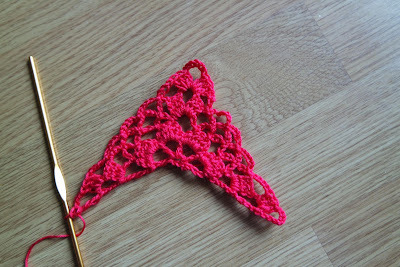 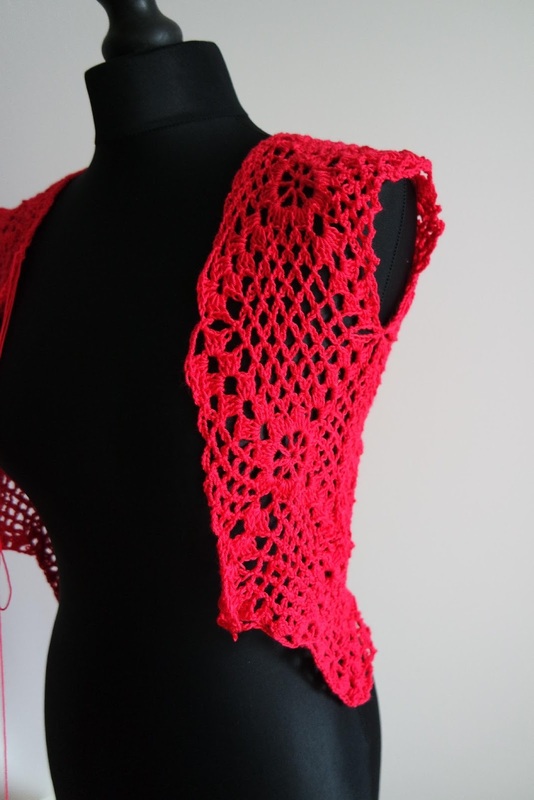 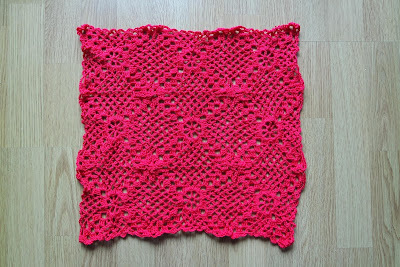 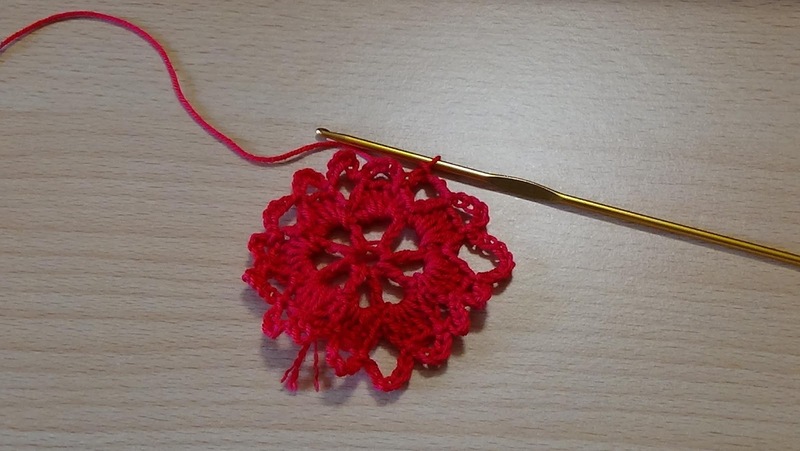 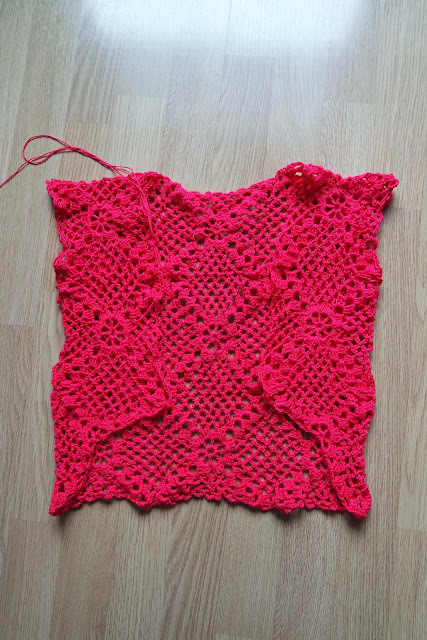 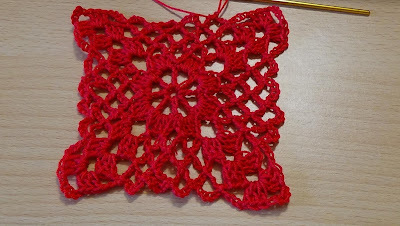 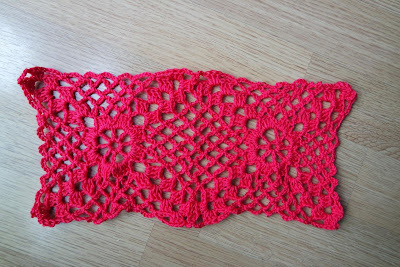 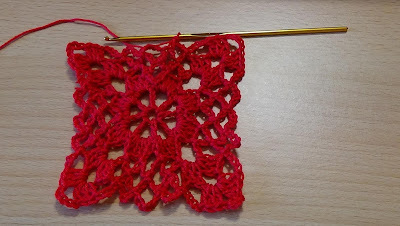 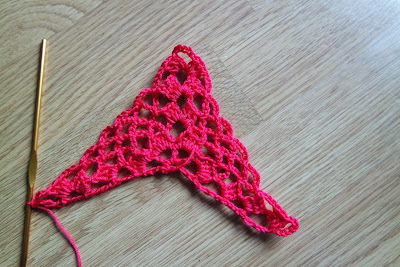 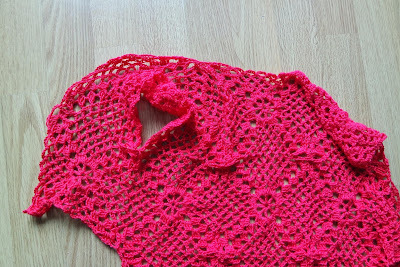 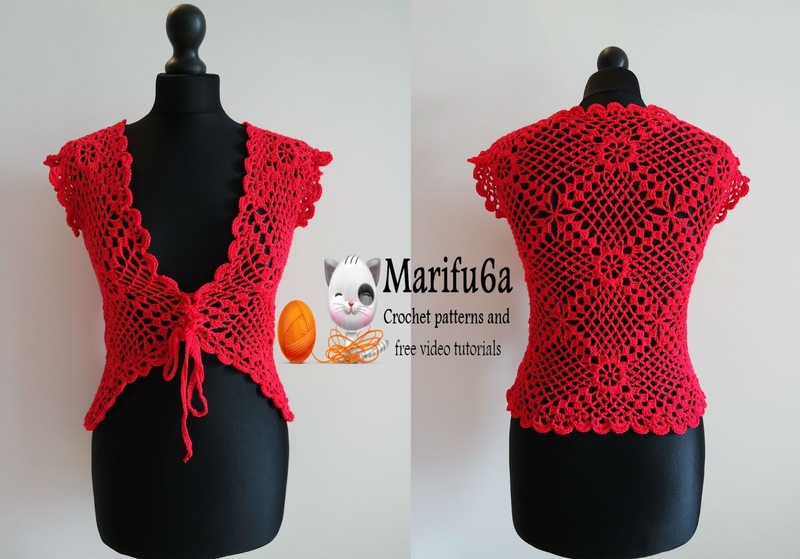 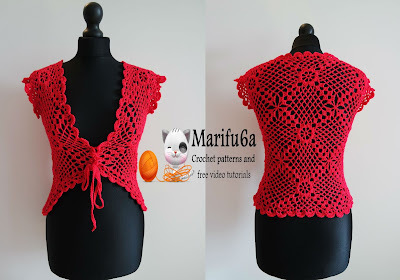 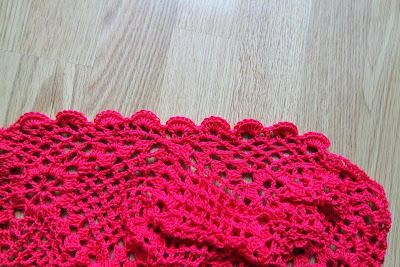 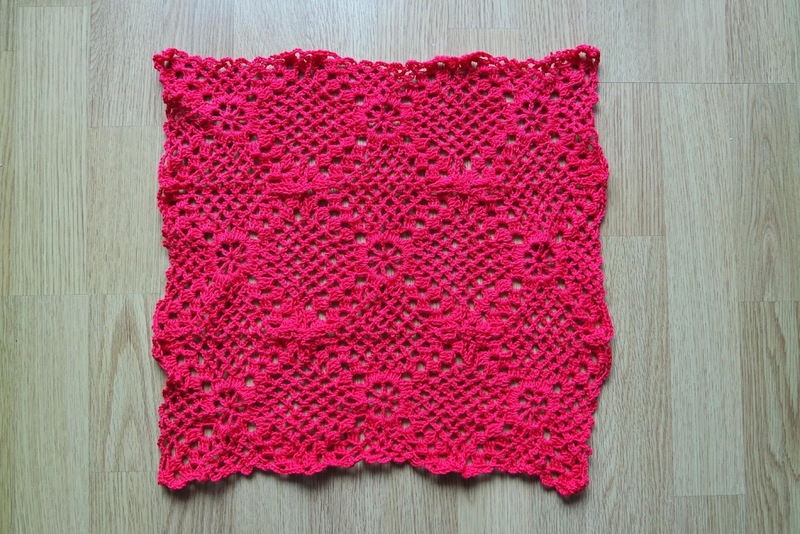 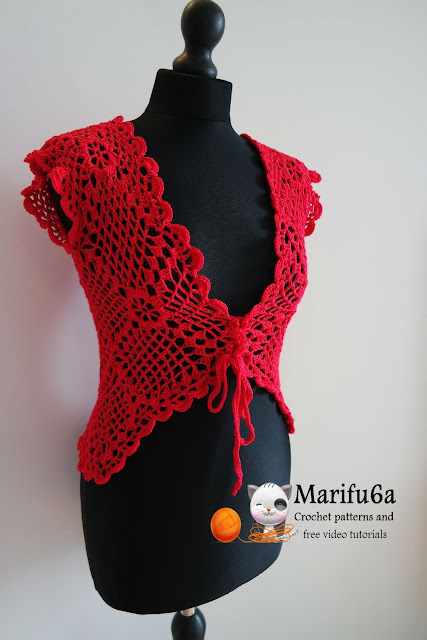 This is easy to follow TUTORIAL CROCHET PATTERN with written instructions in English (US terms) completed with detailed pictures and diagrams. Row 4: ch6,sl.st, *4ch,[3dc,5ch,3dc], 4ch,sl.st,6ch,sl.st,6ch,sl.st* repeat around …..3ch,dc in dc last row. 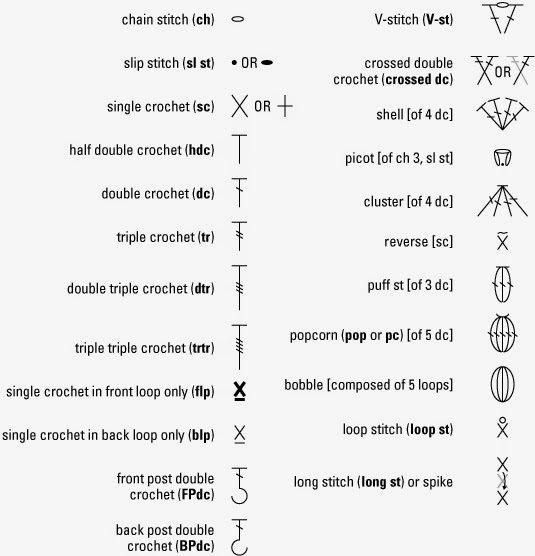 Row 5: *6ch,sl.st, 6ch,sl.st,4 ch,[3dc,5ch,3dc]4ch,sl.st,6ch,sl.st* repeat around………3ch,dc. 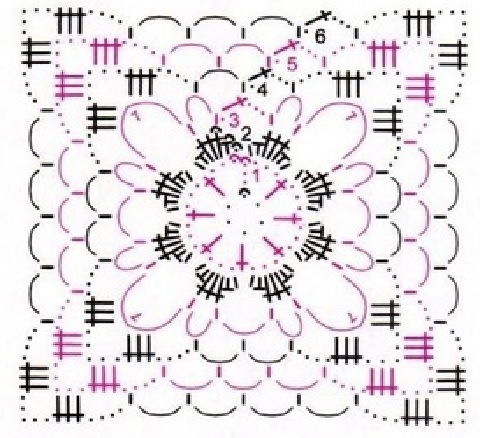 Row 6: *6ch,sl.st, 6ch,sl.st,6ch,sl.st4 ch,[3dc,5ch,3dc]4ch,sl.st,6ch,sl.st* repeat around………3ch,dc. 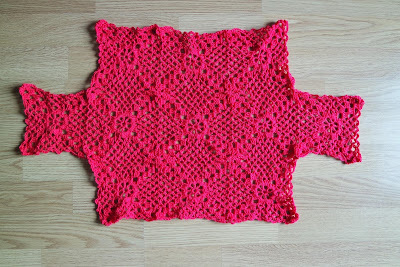 For size XXL-XXXL repeat row 6- 5 times. Row 7 last: how row 6. 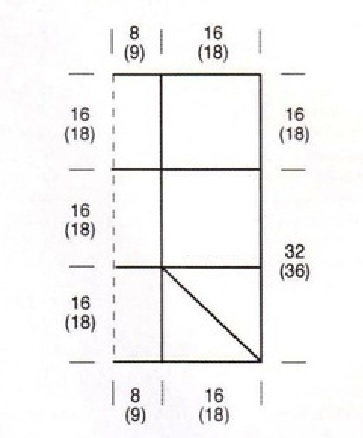 Row 3: 8ch,sl.st, 6ch,sl.st,6ch,sl.st, 6ch,sl.st, 9ch,sl.st,6ch,sl.st6ch,sl.st, 6ch,sl.st, 4ch,double tr. 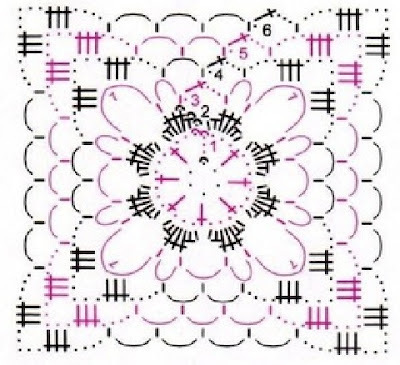 Row 4: ch8,3dc in arc ,4ch,sl.st, 6ch,sl.st,6ch,sl.st, [3dc,5ch,3dc], 4ch,sl.st,6ch,sl.st,6ch,sl.st, 4ch,3dc, 3ch, double tr. 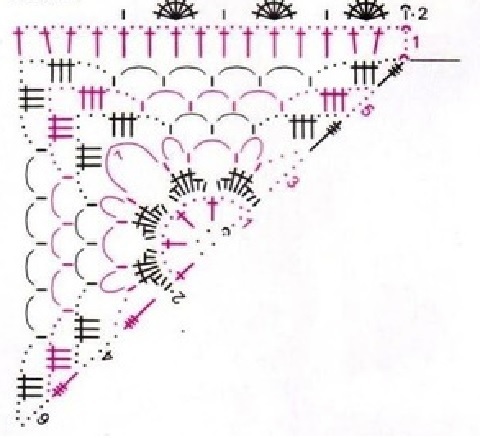 Row 5: ch8,3dc in arc ,4ch,sl.st, 6ch,sl.st, 6ch,sl.st,6ch,sl.st [3dc,5ch,3dc], 4ch,sl.st,6ch,sl.st,6ch,sl.st,6ch,sl.st,,4ch,3dc, 3ch, double tr. 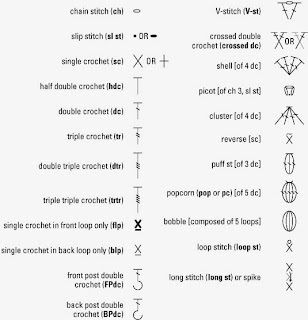 Row 6: ch8,3dc in arc ,4ch,sl.st, 6ch,sl.st, 6ch,sl.st,6ch,sl.st,6ch,sl.st, [3dc,5ch,3dc], 4ch,sl.st,6ch,sl.st,6ch,sl.st,6ch,sl.st, 6ch,sl.st,4ch,3dc, 3ch, double tr. Edging: dc,2ch,dc,2ch…..repeat around jacket and sleeves.